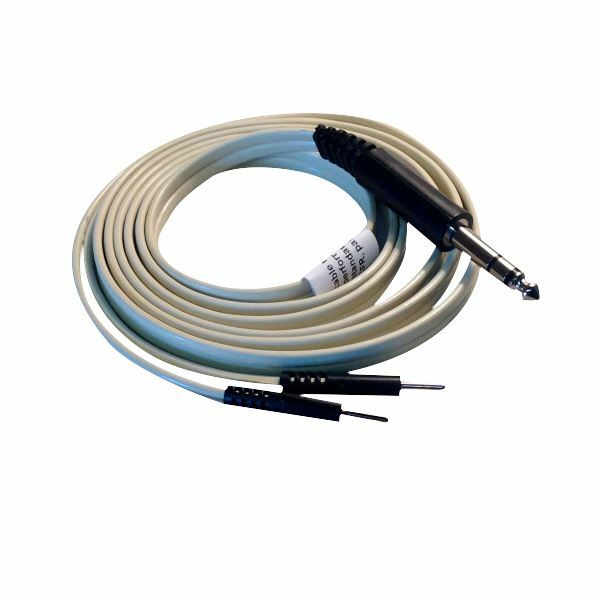 Dynatron Lead Wire Old Style 120" Black,Experience the most powerful electrotherapy, ultrasound and light unit in the industry. Compatible with the following models of Dynatron: D100, D100+, D500, D500+, D550, D650, D800, D850, D950. See the chart to determine if compatible with your Dynatron D525, D550+, D650+, D850+ or D950+. If your unit need the new safety lead then use ERP2339-05S instead.